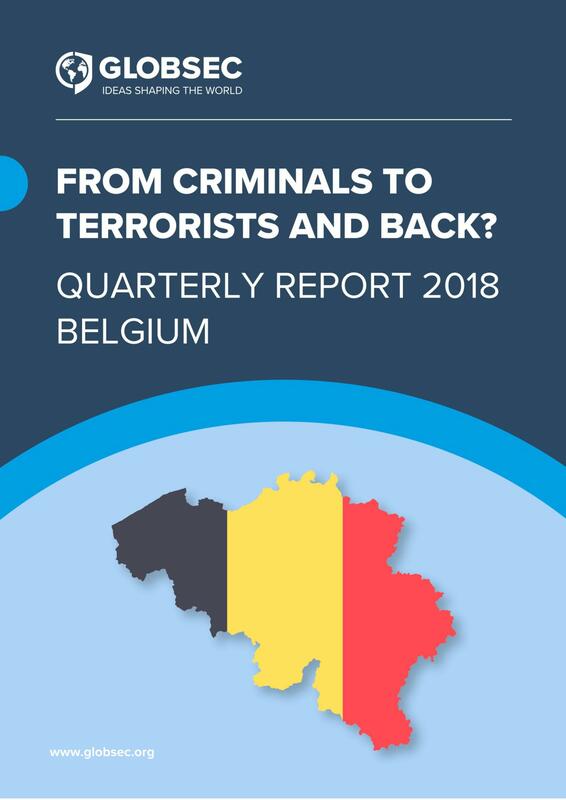 The most well-known ISIS terrorist atrocities in Europe, including the 2015 Paris and 2016 Brussels attacks, saw individuals who in the past had been involved in organized crime and illegal trade graduate into the ranks of the world’s most successful terrorist organisation. 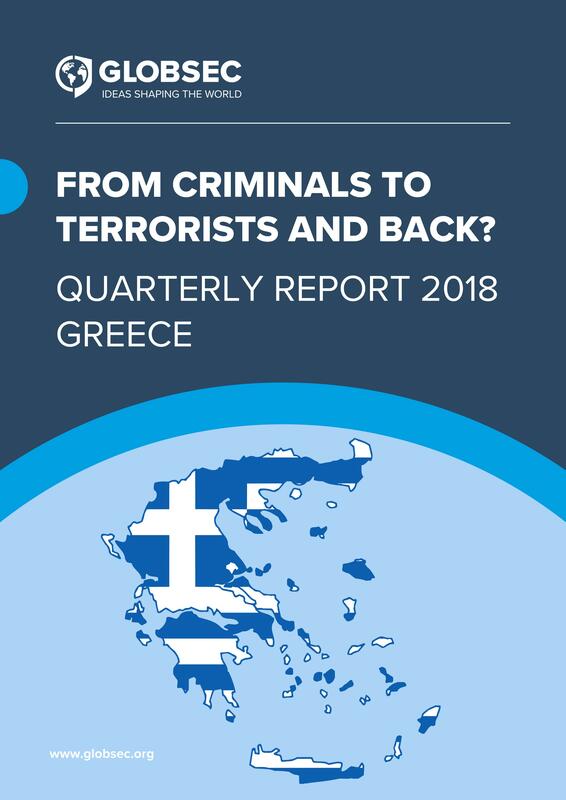 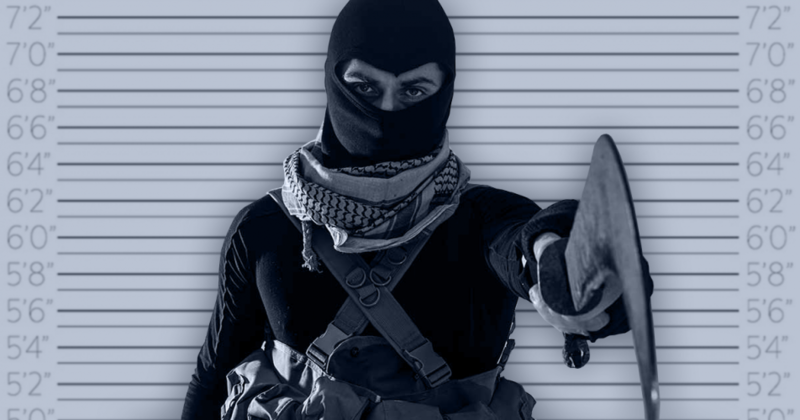 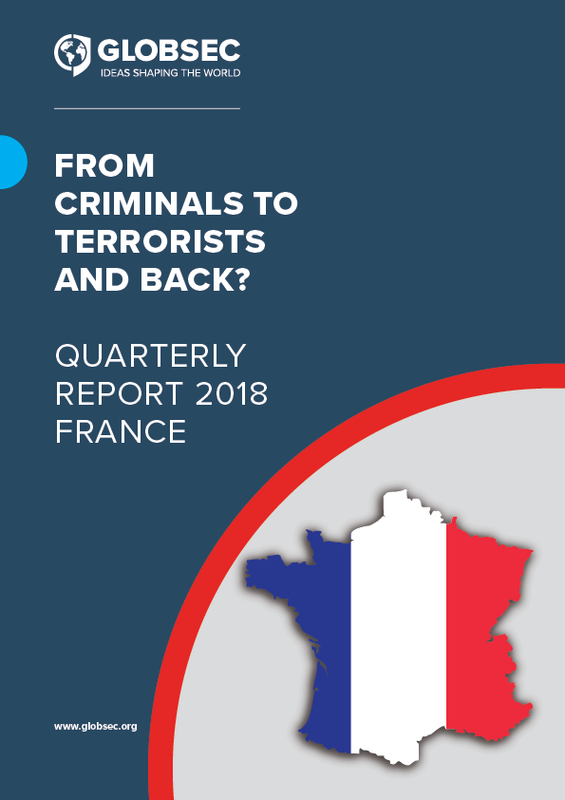 It is now widely assumed that Europe’s terrorists are no longer radicals first and foremost but criminals who turned to political violence at some stage throughout their ordinary crime careers. 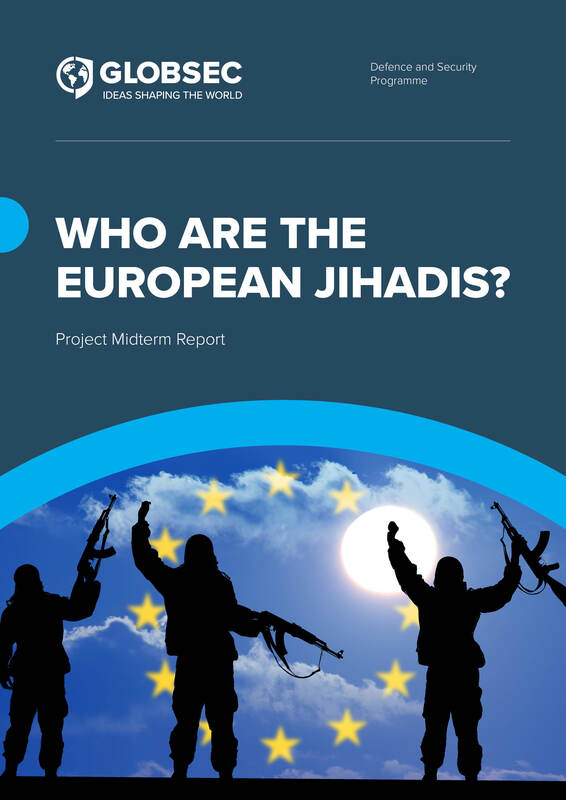 Thus a threat emanating from the “crime-terror nexus” hangs over Europe. 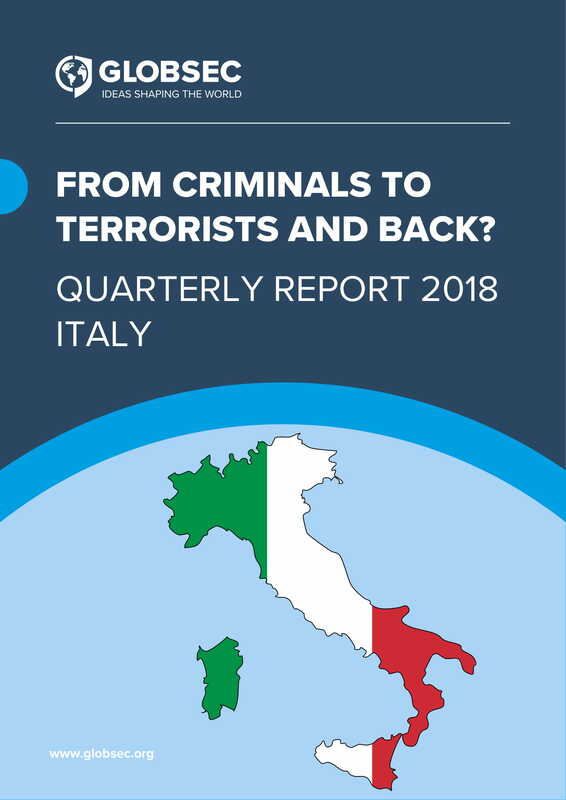 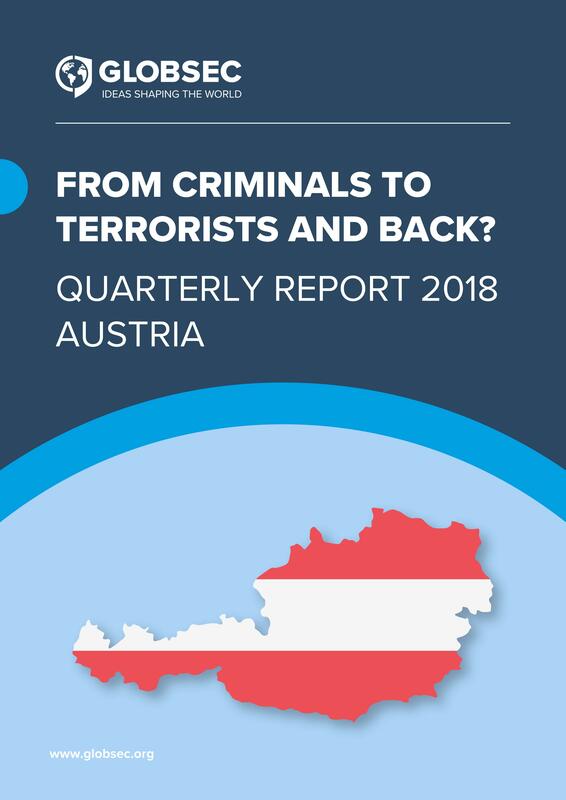 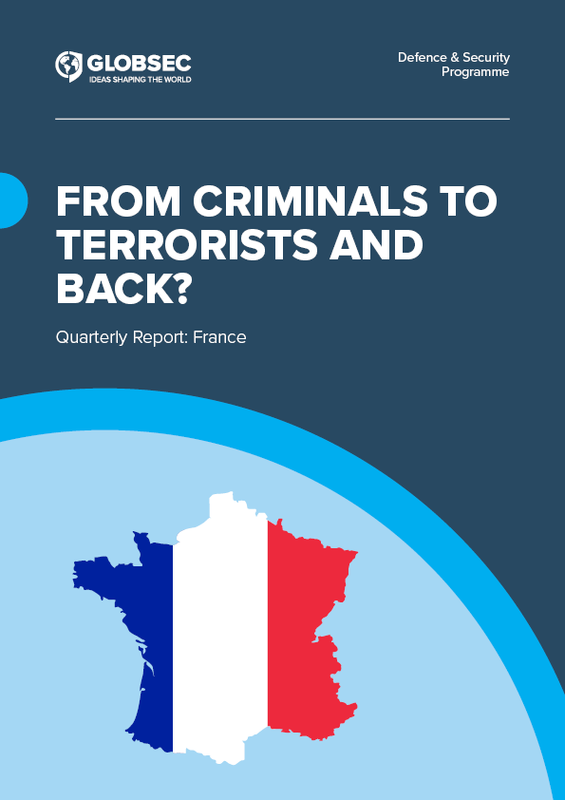 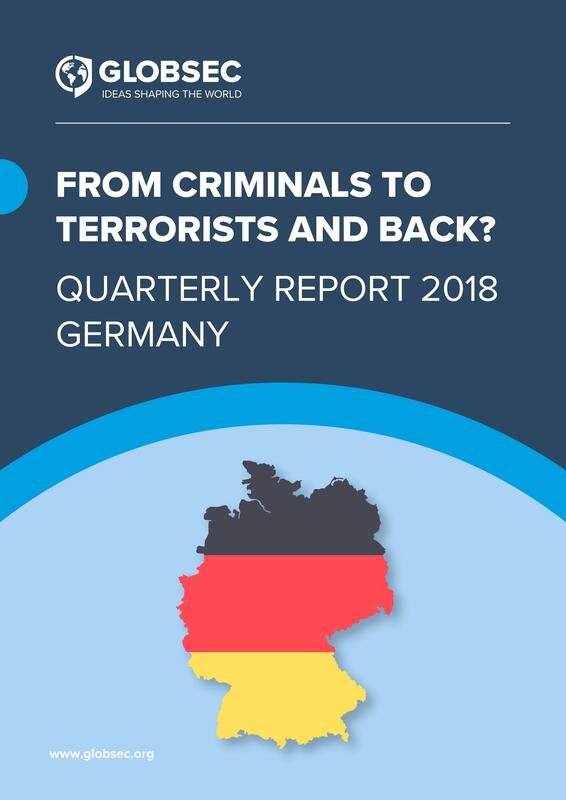 collect, collate and analyse data on terrorism convicts from 11 EU countries (Austria, Belgium, Bulgaria, France, Germany, Greece, Ireland, Italy, the Netherlands, Spain, the UK) with the highest number of arrests for terrorism offences. 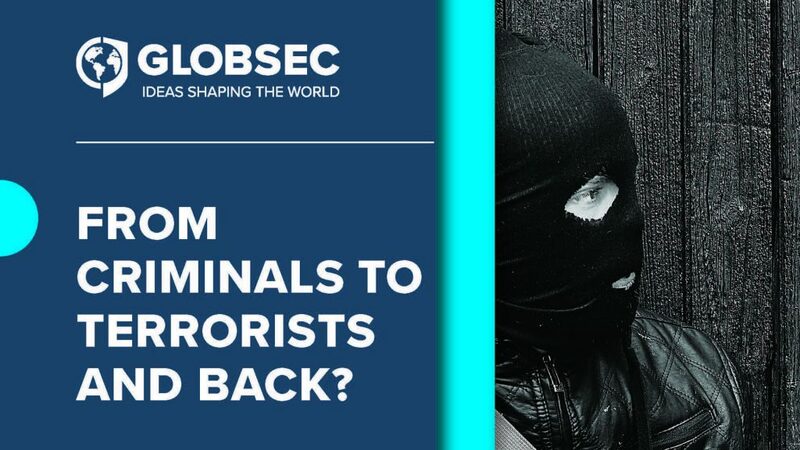 We will investigate whether these individuals had prior criminal connections, and if so, whether a specific connection to illegal trade is a precursor to terrorism, and to what extent this trade funds terrorism. 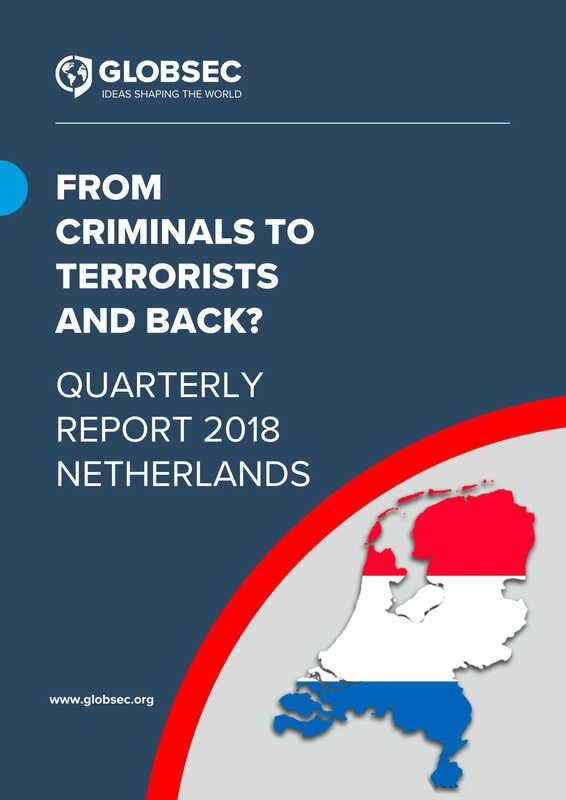 In short, we will check whether crime-terror nexus exists and how strong it truly is. 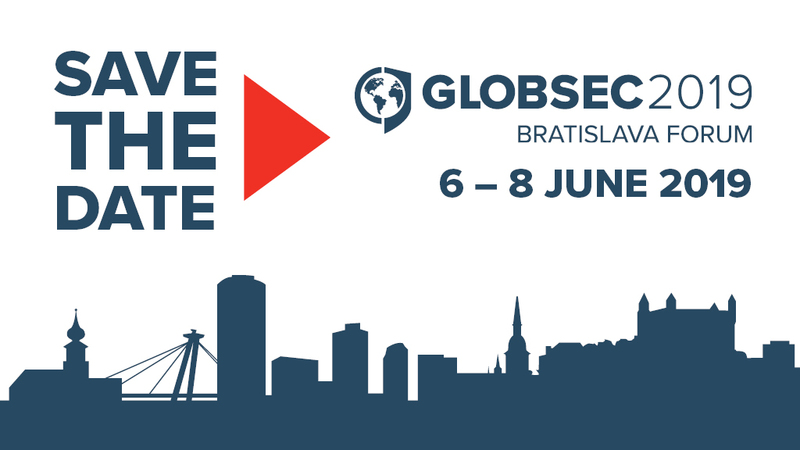 disseminate project findings at high profile GLOBSEC Strategic Forums (GLOBSEC Bratislava Forum, TATRA Summit, Chateau Bela conferences) and other internationally acclaimed gatherings which attract decision makers, experts, private sector and law enforcement representatives, while also incorporating their expert level feedback into our work. 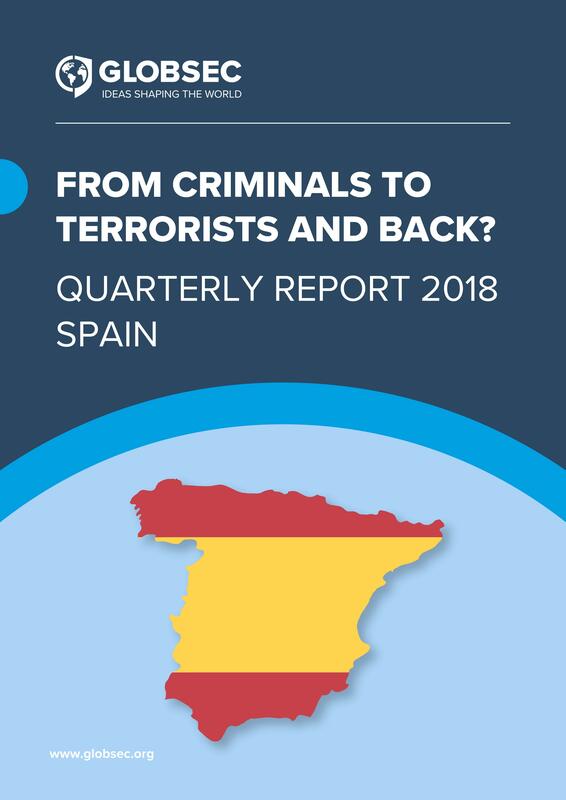 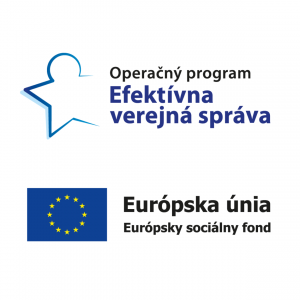 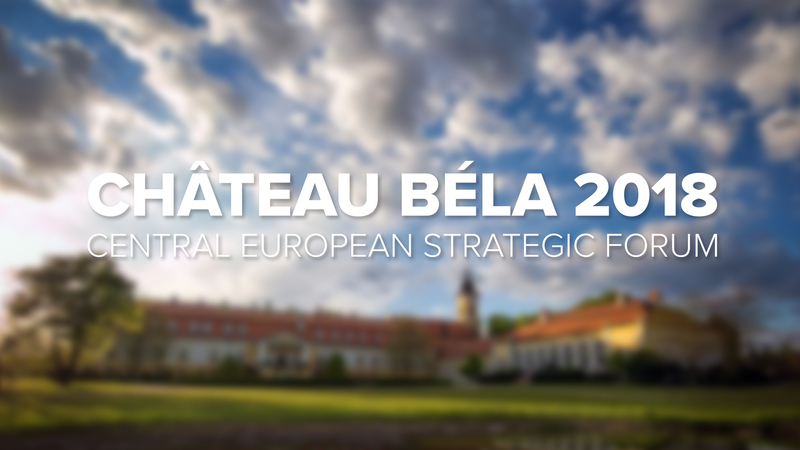 help shape and strengthen the European counter-terrorism efforts by providing tailor made solutions on combating crime-terror nexus and terrorist financing via education and awareness, and advocacy efforts involving decision makers and security stakeholders in the 11 targeted countries. 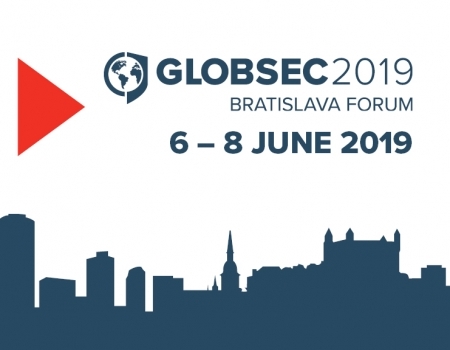 This line of activity directly links the project to the widely acclaimed work of the GLOBSEC Intelligence Reform Initiative (GIRI), led by Sec. 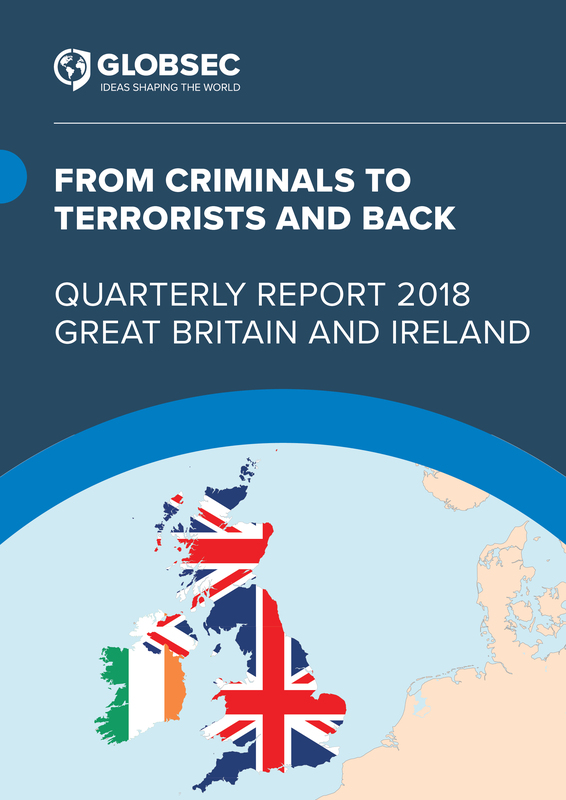 Michael Chertoff, which is involved in developing and promoting more effective transatlantic counter-terrorism solutions. 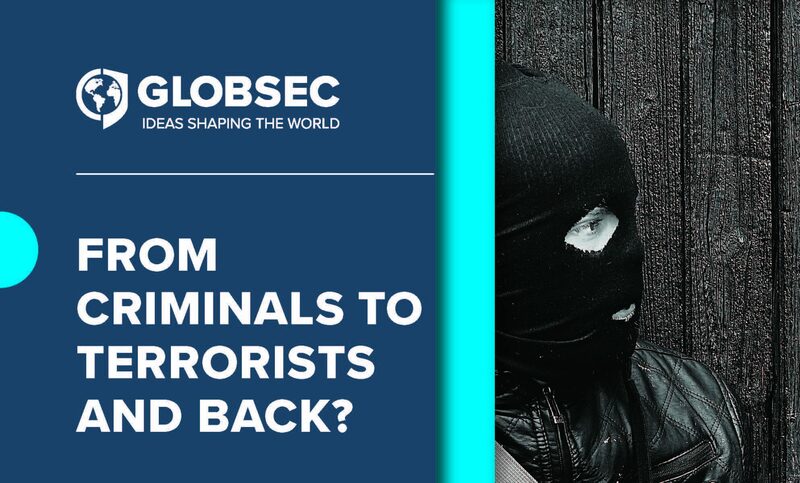 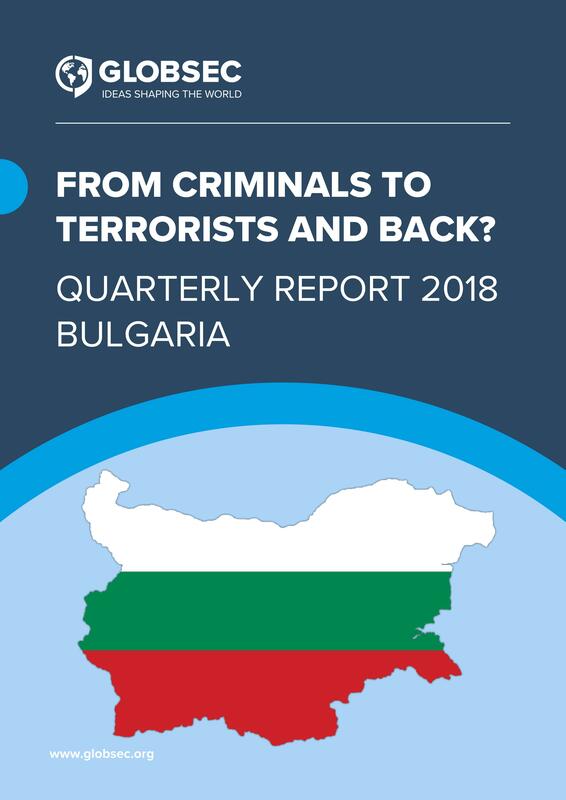 We are excited to announce that GLOBSEC’s research project From Criminals to Terrorists and Back? 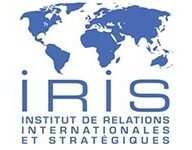 has won the support of the PMI Impact, a global initiative to fight illegal trade.